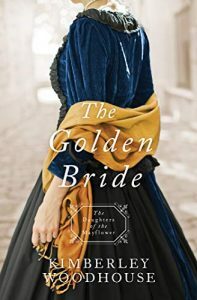 Phoebe Von Bergen, the daughter of a German count, is excited to visit America for the first time while her father purchases sapphires in Helena, Montana. 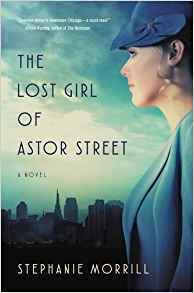 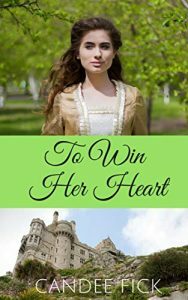 Little does she know, however, that her father’s intentions–both for her and the gemstones–are not what she thinks. 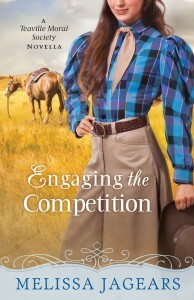 To bring his daughter home to Texas, widowed rancher Jack Burnett needs a wife. 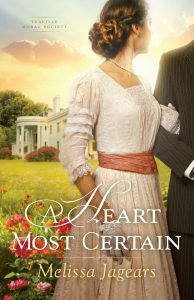 And the well-bred Ada Westmore, his neighbor’s niece, will surely meet his father-in-law’s approval. 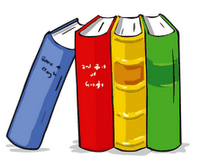 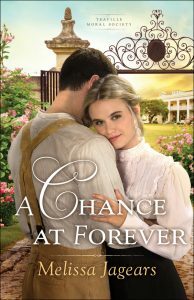 Not willing to open his heart again to love, Jack proposes a marriage in name only. 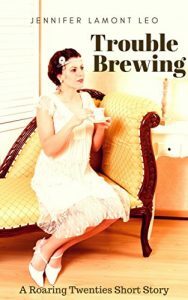 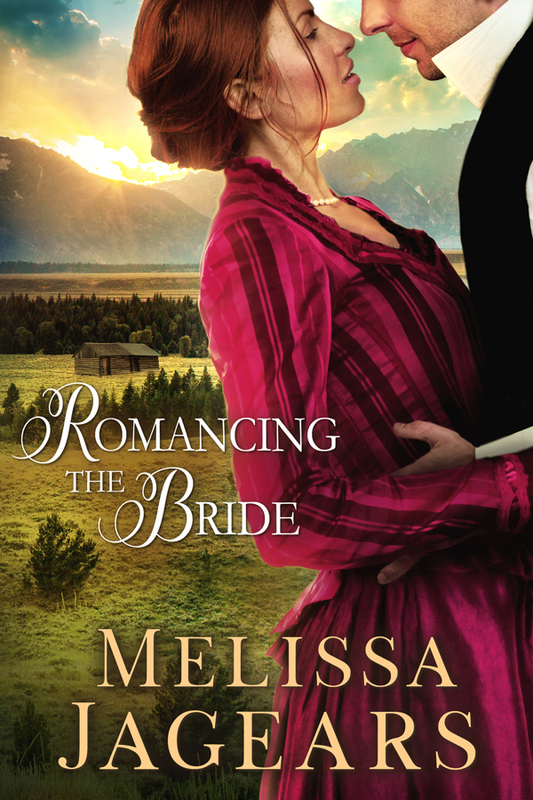 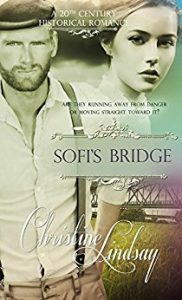 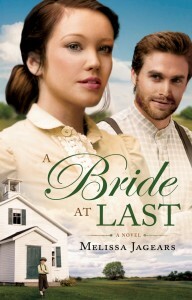 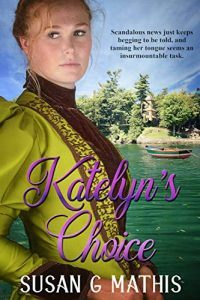 But his independent bride proves more intriguing than he expected. 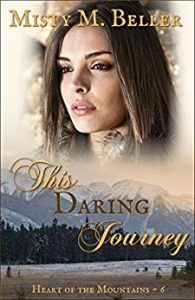 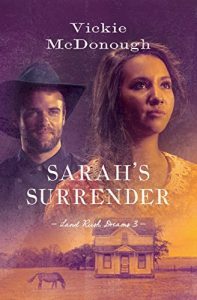 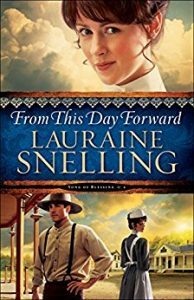 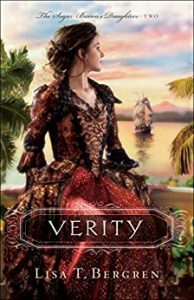 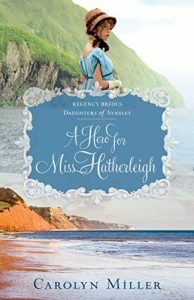 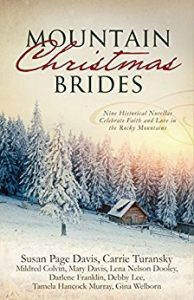 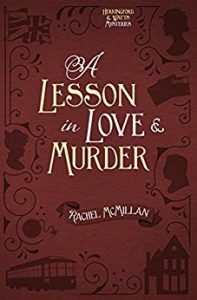 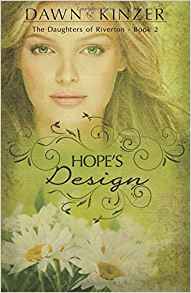 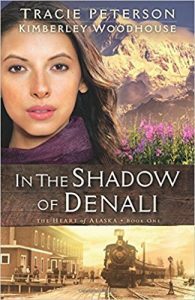 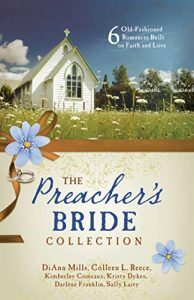 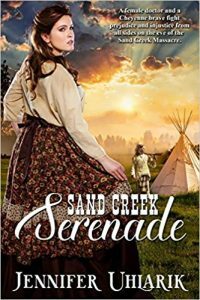 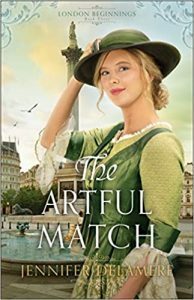 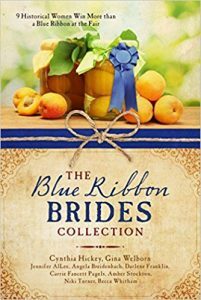 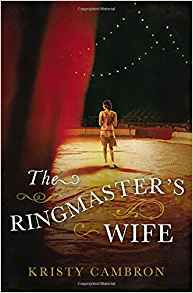 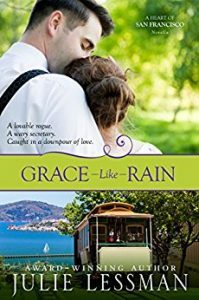 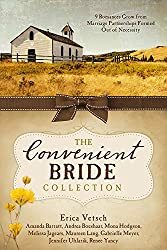 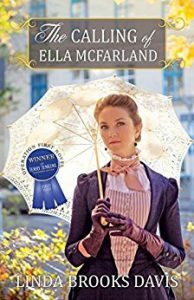 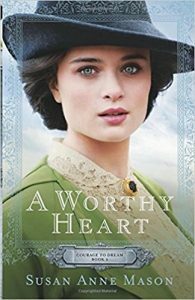 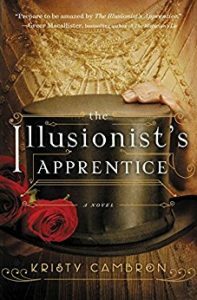 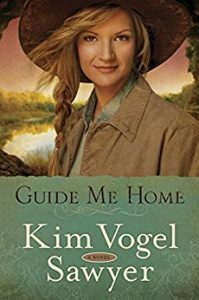 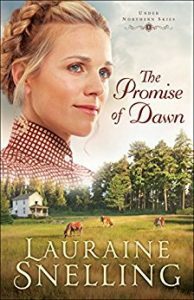 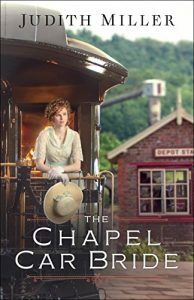 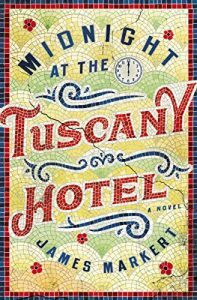 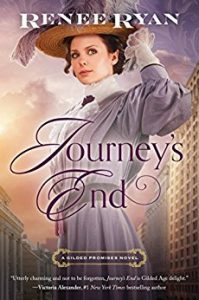 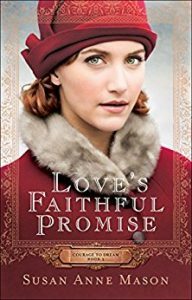 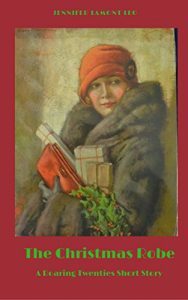 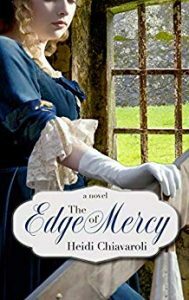 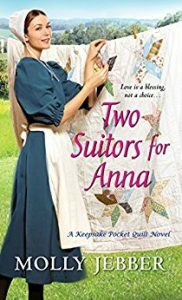 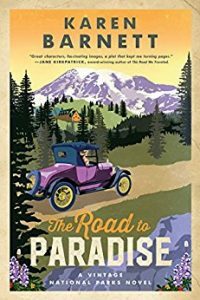 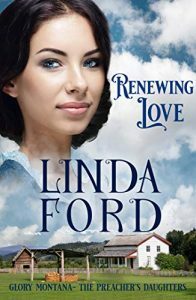 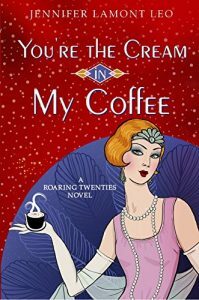 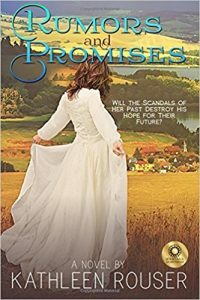 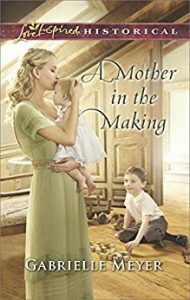 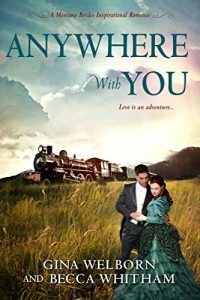 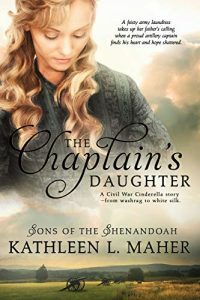 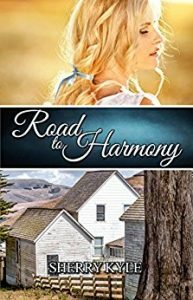 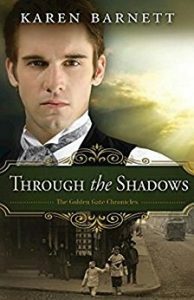 Needing to support her sisters after the collapse of their father’s fortune, Ada reluctantly agrees to the handsome cowboy’s proposal. 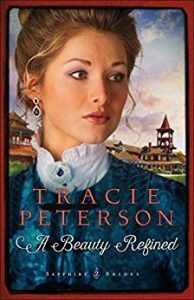 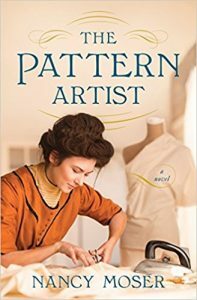 The transformation from New York belle to prairie wife—and mother—is challenging for the onetime suffragist. 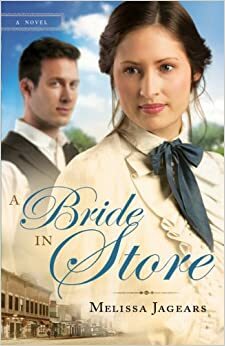 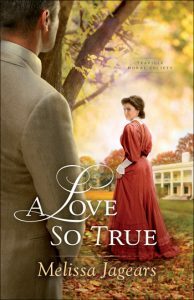 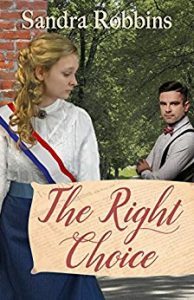 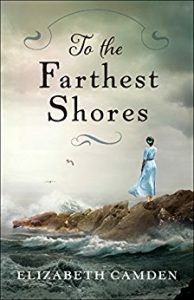 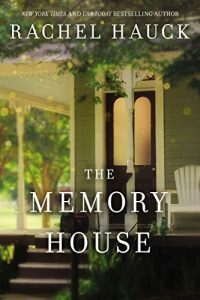 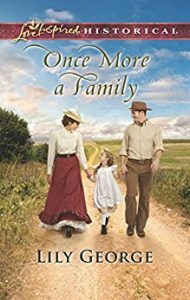 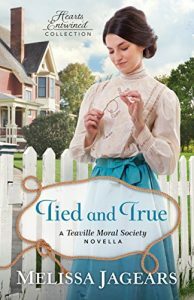 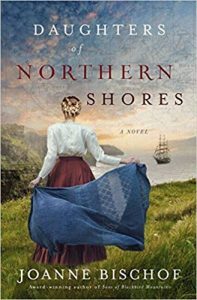 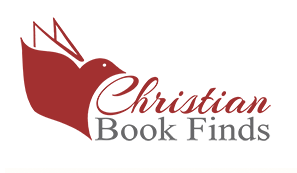 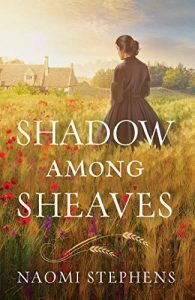 But when their little family faces the threat of being torn apart, Ada and Jack must decide whether their marriage of convenience can become a marriage of love.